Whew! End of the week and boy am I bushed but why? Could’ve been those 5 houseguests we had last weekend, though they were easy, as houseguests go. I mean nobody woke up crying or spilled his milk or fell down the stairs which happens routinely when the little people stay over. Still, I was dead by the time they left. Or maybe it was getting the news Tuesday that Annie’s big sister Carrie is carrying an actual baby girl, as the 19-week ultrasound revealed. (And here we were thinking it would be all boys all the time in that house! I was so emotional learning that the child was perfect and calm and even seemed to be doing the Sunday crossword in there, I just leaked tears all day.) Or was it when Carrie grew so sick Wednesday with a hellish unstoppable cough? 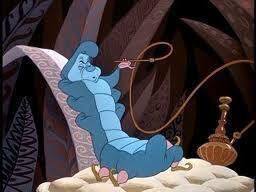 I ended up dropping everything to bring her to the Urgent Care people where they loaded her up with no fewer than three pregnancy-approved meds, including a sort of hookah every bit as fancy as the one the caterpillar had in the Alice in Wonderland. It could also be the fact that when David and I and our 5 houseguests went hiking high in the mountains last Saturday, the One Who Knows All About Mushrooms departed the trail, billygoated down a super-steep incline at the bottom of which lay a dry riverbed spiky with rocks, all in order to get to a giant rare mushroom. He went to lean his weight against the 50 foot tree beside the mushroom only to see the thing just plain fall over – the tree fell over, pitching him forward into the ravine. Major Calm I call that. Maybe I’ll have it in my next life. Your girls both look so much like you!! Love all the pictures! 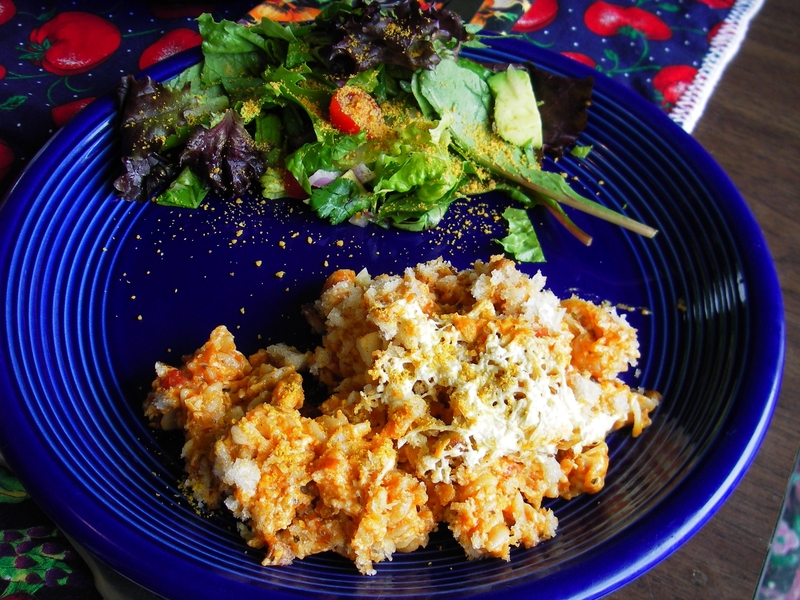 Send any leftover Casserole Annie out here-freeze dried-you should design menu’s also. Seems to me, you are ringing the bells that still can ring.